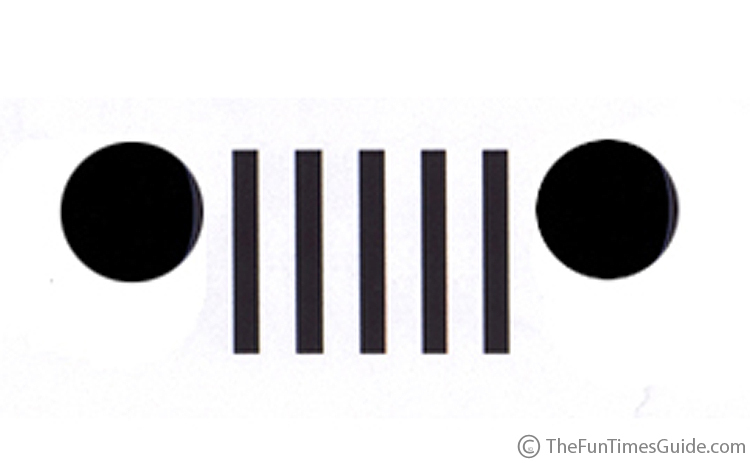 Here are a few Jeep templates for carving Jeep Halloween pumpkins this year. After searching high and low for a Jeep pumpkin carving template — with no luck — we decided to make these Jeep templates ourselves. We haven’t actually carved out a pumpkin with them yet… that will come in a couple weeks, and we’ll post the finished product here. UPDATE: See our Jeep pumpkins here!